The answers are as related as peanut butter and jelly and have everything to do with your own unique physiology vs. marketing, opinions or talking heads (not to be confused with the band). The initial answer starts off the SAME for EVERYBODY, yet the detailed answers you’re searching for are highly individualized to you. 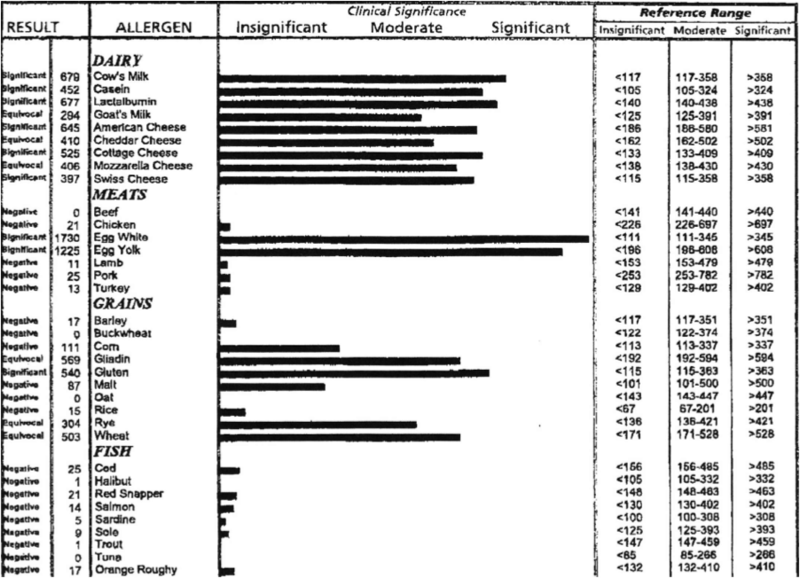 The road to your health, be it weight-loss, maximizing athletic performance, promoting health, warding off disease, or just living so long you make your social security contributions back, starts with a complete food allergy blood panel. The panel should include testing both IgE and IgG antibodies. IgE measures the immediate reactions & IgG measures the delayed (i.e., hours to days) reactions. How else do you really know what works for you & what works against you? 1. What is the best source of protein for you? 2. When eating out, what is the best side dish for you? 3. What nutrient may you need to supplement if you follow the blood panel results? 4. Which food(s) are most likely to cause weight gain & adversely affect your health? Please put down your pencils… the answers are: f, c, d, & f respectively. Have you ever wondered why your urine was neon yellow or why your bowel movement was anything but a floating brown log? 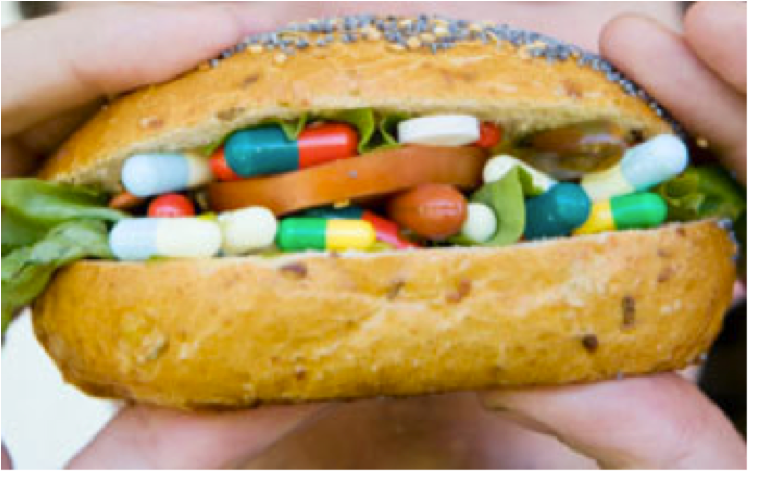 The effects of eating what you should & supplementing what you don’t get but need are compounded over time, just like the money you’ll save on needless supplements & meals, health-care costs, internet specials, etc. The road to a sound mind in a sound body starts with knowing thyself. Ask your physician for a complete food allergy blood panel & be prepared to stand your ground & explain why you want it. An orthopedic doctor once shared with me some frustration in getting their physician to order this test… took two tries & a pledge to go somewhere else for it. •	You’re just guessing what you should be eating or supplementing with until you get a complete food allergy blood panel procedure which includes both IgE & IgG4.